And once again: Questions are mostly the same as pre-Devstream 92. (Polishing the presentation is a WIP), and spoilerized for length. 1's changed, 10b is new, 12's changed (since we've seen the next batch of weapon augments) as is 12c (for clarity of discourse) and 15c's on hold until multiwielding's out. 0) Are Eximus Strongpoints still planned? (Weak points is a misnomer. You hit a thing somewhere, and something happens. You hit a weak point and something catastrophic happens. Look at Ambulas. Ambulas has weak points. Compare and contrast with the DC challenge Lv120 Juggernaut. 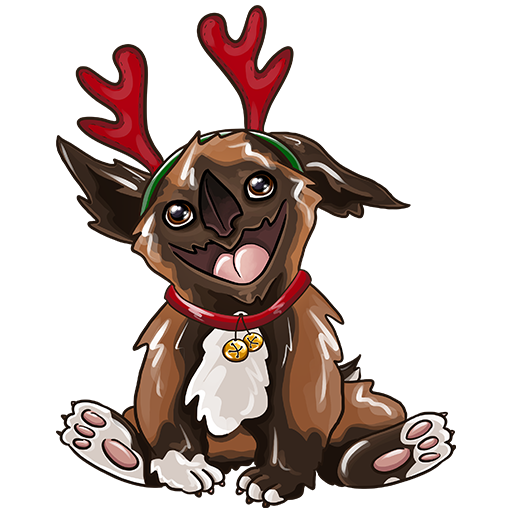 1) Do you consider Kubrows to be in a good place? Kavats share their tankiness (relative to sentinels) but are both distinctly more useful - and I'm willing to wager that usage stats support that. 2) Can Stealth finishers get a QoL/Ease of use- pass? * Controls for repeated Stealth finishers are clunky and leave you fully visible while removing player control. * The animations that exist are vulnerability/visibility-inducing due to teleportation and superfulous flourishes. Particularly when sneaking up on multiple units, individual takedowns (not to mention the new alert-ing mechanics) tend to screw you up. * Elevations break them, facing can be finicky, and swathes of creatures don't even have animations or code hooks for them. Using one every so often is fine, but using them in sequence (e.g. sleeping or blinding an enemy group) - and especially if you're going "legit" stealth (i.e. not invis) is very clunky. 2b) Also, can they be given a different keybind than melee? Speaking of "legit" stealth and finicky facing, I'd rather not accidentally poke the Bombard I'm trying to sneak up on and shank, ya know? 3) Do you feel that Convergence serves its intended purpose? If so, what is that purpose? As it stands, it's a player unfriendly focus throttle. I'd personally love it to either be redone or just completely removed. While the Convergence spawn mechanics are not completely clear to me, there is a certain exp generation condition. This is rather counterproductive most of the time, as it'll spawn immediately after I nuke a room, clear a Spy vault, etc. tl;dr - Convergence has killed Spy missions as a source of Focus. 4) Could we get a quick overview on your take of the 'state of the frames'? How satisfied you are with what was reworked, what (if anything) more needs to be done there, next 'brightest fires', etc. 4b) Is Oberon's rework done? What do you see as his role? Is Volt's rework officially done? Has Energy Shield permanently lost its beam weapon interaction? Are you happy with the drain on carrying the Shield? Is Ash's rework done? Specfically, is Blade Storm's current form final? While I much prefer the toggle-to-mark to hold-to-mark, it's basically superfluous atm. As a well modded player, it does nothing single-target that my guns don't already do, better and with no energy (or mod slots) required, and requires the exact same effort to apply to groups as my gun. More than my guns, if I'm using an AoE/chain weapon. The only exception is enemies that - as per #2 - aren't opened to finishers by Teleport. 5) Given Steve's thoughts on disconnecting (or not disconnecting) cosmetics and gameplay, are there any UI improvements in the pipes for managing your synd sigils across your entire arsenal? 5b) Also, any UI addition/streamlining to bring your active Focus tree into the Arsenal? After all, it is a part of your loadout. 6) Has any progress (of thought or implementation) been put into "Damage 3.0 / Enemy Scaling 3.0 / whatever" since you last talked of it (coming up on 5 months ago, iirc)? Is it even still a thing? Damage 3.0 was mentioned in Tennocon (iirc? ), as completely no progress, so nm this atm. 6) Damage/scaling/etc 3.0 was mentioned at Tennocon as 'no progress'. And now Riven mods exist. 7) What was the intent in removing the conclave rating from mods and the arsenal? 8) Given that it's obvious that 'all weapon were not made equal', is there any concrete intention to officially tier gear? After all, Scott has said on at least a couple of previous Devstreams that he has some kind of tiering system when creating new weapons. 8) Scott: Have you picked up "undercover boss" again, now that TWW's out for a year? 9) Is 'All Warframes should be overpowered' (or however DE_Steve phrased it) still the intention? 9b) On that note: if 'yes', how do Nullifiers fit in with this vision? 10b) Also, Why don't Excavators eHP scale? Is there a technical issue forcing Excavators this? or some other consideration? 11) A quick one: Dual Toxocysts were one of the first weapons with a "quirk" - they gain a buff when you land a headshot. This buff doesn't refresh while active. Is this a mechanical limitation, an intentional decision, or an oversight? 12) Is the fact that no changes were made to the announced next batch of weapon augments which previewed with Ambulas Reborn (these) an intentional decision, or a product of work going elsewhere in support of your 'new stuff new stuff!' work philosophy? 12b) And on the topic of band-aid mods, has any thought been given to Covert Lethality, daggers, dual daggers, stealth-prompt attacks, etc? 12c) Actually, backtrack a bit: What mods do you consider to be 'bandaid's problems? Why? btw, thanks for making them silent..
14) Could we hear a few words on why someone decided that snipers need sway and - much more importantly - a noscope accuracy penalty? They already don't benefit from the scope bonus. Further, any chance that the scope bonus could not scale with zoom level? I've literally had enemies spawn in at 10m away, which makes trying to use x5 - let alone x12 - zoom absolutely ridiculous. Alternatively, are there any particular pros or cons to shortening the transition delay so quickscoping is possible? 15) I admit, I've not played Dark Sector, but the Glaive has been a favorite of mine for almost a year now. Any chance that the richochet mechanic will be looked at? I don't think I've ever seen a bounce hit something. 15b) On that note, do you consider thrown melee to be in a good place (what with bounces being, afaik, completely ineffectual - as above -, their attack-cycle length, the inherent 2-3 mod slot tax required to make them usable (Quick Return, Power Throw, Whirlwind(, Entropy Flight), their not being affected by melee combo... and all of which are mod slots you can't use to increase their damage)? 15c) What about having Altfire while in melee-mode immediately throw your thrown melee? Since it doesn't do anything atm. 16) You have tracking data on completed missions. Has there been any talk about unplayed or disliked (e.g. here) mission types? 17) How will 'Damage / Enemy Scaling 3.0' affect status weapons' underpreformance in DE Approved Content enemy-levels compared with crit (or even decent straight-damage) weapons? 18) Reticule customisation? Particularly in Archwing, the crosshairs dot can be very hard to see. --- Credit where credit is due: The new Archwing scope is much less easily lost. Thank you for that. 19) Speaking of Archwing - What about removing aura-inheritence and just giving them an aura slot? Are there any particular cons? 20) Any plans to better integrate Archwing into your loadout selection? If nothing else, to make it clear at-a-glance which AW loadout (by loadout name is probably sufficient) is currently selected. 21) Options to disable/limit screen shake and auto-mantle? 22) Exilus slots have been around for a while now. Are they working as intended vis-a-vis modding flexibility? 22b) Similarly, what are your current thoughts on augments vis-a-vis mod slots? Are they working as intended? What are your thoughts about dedicated aug slots? If that's a possibility, at what point does that just become a 'tech tree' - and as such why not just implement it as one? 23) Any realistic chance that revisiting the combo counter, or at least the bandaid mods Body Count/Harkonar Scope is on the radar? Such as splitting the bonus between base duration and the mod, like the Conclave KD/stagger defense mod - Anticipation, or how staggers work in Lunaro, now. Since Silence isn't actually 'Silence' so much as 'Deafen', and Banshee has innate weapon silencing for a passive. Any thoughts on changing Silence? Possibly into its PvP/Malice version? 25) The Silver Grove update brought a new batch of auras, the first ever additions. Do you feel they're serving their purpose? And the Aura 'system' as a whole? Is anything planned for it? 26) Pablo: Any chance of a 'clipboard' (as in 'copy to/from clipboard' for colors)? Copy Warframe colors is good, but sometimes I (for instance) want to fit the frame to something else. Or I change my look, don't like it and want to change back. The problem with mandatory mods? Modding stuff is my favorite thing to do in Warframe, but having like up to 5 mods (depending on equipment type) that are essentially the optimal choice on pretty much every build reduces build diversity quite hard. One solution might be "mod variants" as in having multiple versions of a mandatory mod like Serration with different quirks. What are the odds of us being able to explore the lower decks of our Orbiters in the future? Possibly through some kind of quest requiring us to fix whatever damage remains down there? 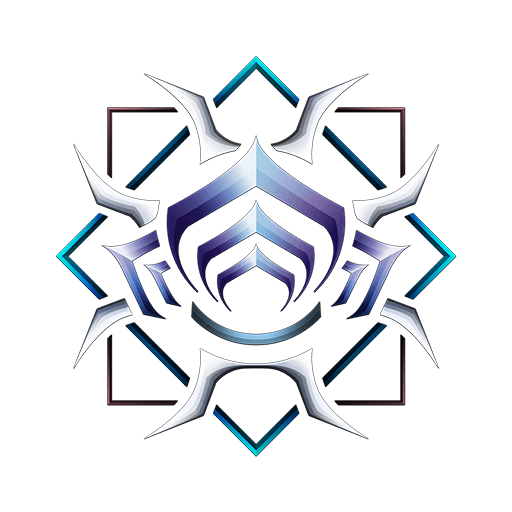 After seeing Harrow's passive (increased overshields), I have been desperately wanting to find a way to obtain a team large shield packs without gaining standing with Sephalon Suda as doing so would cause me to lose standing with my other syndicates so would you do me a favor and either add this item to another syndicate's inventory or add an entirely new way to obtain the large shield packs (I'd like to just mess around with them that's all). Will there be any ability changes before Oberon Prime is released? People ask for more weapon balance's ?? More Like either BUFF SOMETHING (that's not the juggernaut -_-) OR LEAVE IT ALONE! 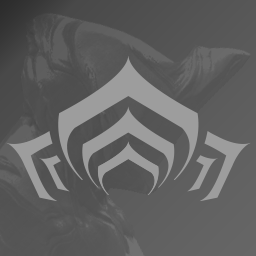 Some time ago, it was mentioned that there would be a special section of the relay open to those who have completed The Second Dream; since then, no mention of this. Has this been put on hold? Will you fix the issues Oberon still suffer from? 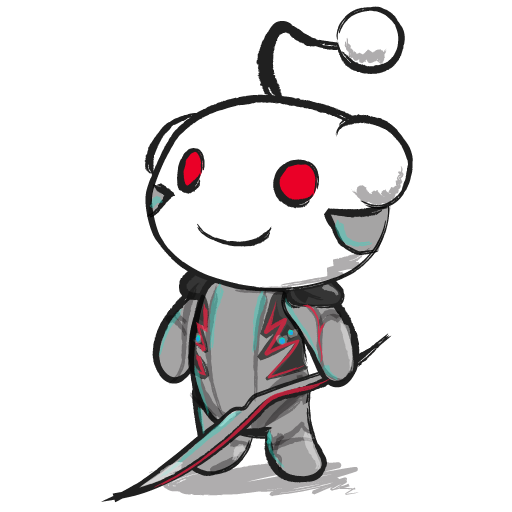 Will you revisit some of the less popular reworks (Ash, Mag, Saryn...), maybe using some our feedback from the huge megathreads? Any chance we could see some changes in suvival? Things such as not relying on RNG to keep up life support but instead have to keep killing a certain number of things. Like maybe every 6-8 kills one capsule would drop guaranteed. Or even have every enemy frop a capsule but only have it give1-2% life support so you would have to keep on killing. - Will there be any changes to the difficult of applying Iron Renewal? Currently it's too difficult to apply to allies while only giving mediocre results. 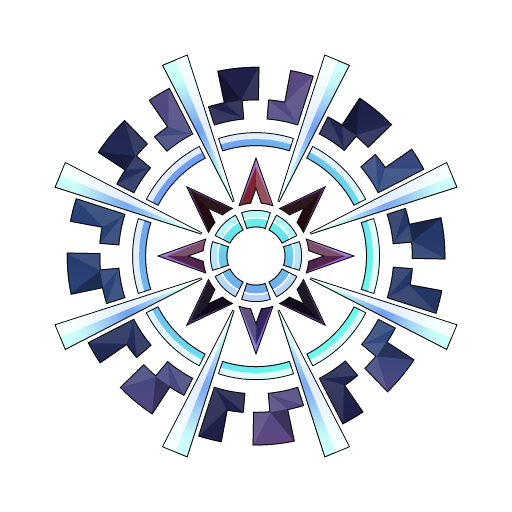 - Any news on shield gating? - Will we ever be able to enter the Simulacrum from our ship? - Will Volt's 4 range ever scale off duration instead of range? Right now his build paths are awkward. Also the damage cap should be removed and the stun duration reduced. Either that or it should still stun even after reaching the damage cap. - Will arcanes ever not be tied to fashion? - Will we ever be able to select which Focus tree we are using from the arsenal screen? The Red Veil currently spreads no fires. For a Syndicate that has a rather obvious interest with fire and about to be the highlight of the quest for Harrow, currently nothing about what they offer the Tenno outside Ember's augments fits their fiery dialogue and syndicate room. No fire elemental syndicate weapons, no weapon augments for fire elemental weapons, there's just barely anything fire about them outside their words. 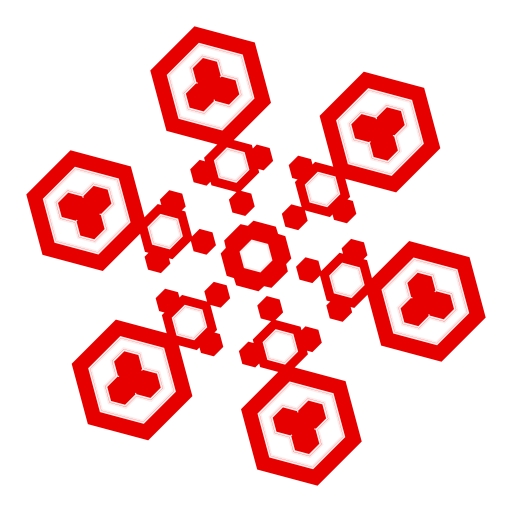 Going forward, would you look into giving the Red Veil more support for the fires they claim to spread? Any solid plans for archwing remaster yet? Will Oberon get attention once more reworkwise before his prime drops? There was alot of feedback, which was widely ignored it seems. Will you finally decide to talk about this, or keep on ignoring/ keeping silence about it. Or are you all now Scotts and mutter S#&amp;&#036; about inches and miles? Also, what was the reason behind the decision to change Silva&Aegis from Shield/Sword to Mace/Shield? Have you guys decided which frame is next on the Rework Chopping Block? Any plans to release more limited-edition figurines ? Or is it discontinued ?! Whatever happened to Hunhow and his Sentiants.. What role do they still play in the Orakin system ? Will we ever see a new boss to face ?. Maybe even the Grinner Queens themselfs ? -Will Harrow's 1 highlight enemy heads? Quality of life feature really, because most enemies either do not have any or their heads are in an unexpected place. 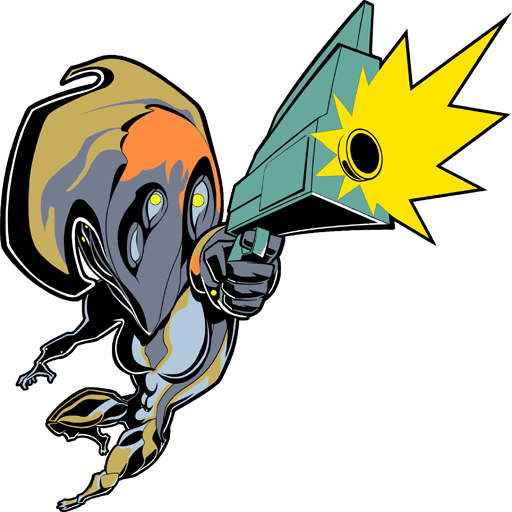 Honestly before the previous devstream I thought the cannon was the Moas' head not the wriggly thing on their chest. 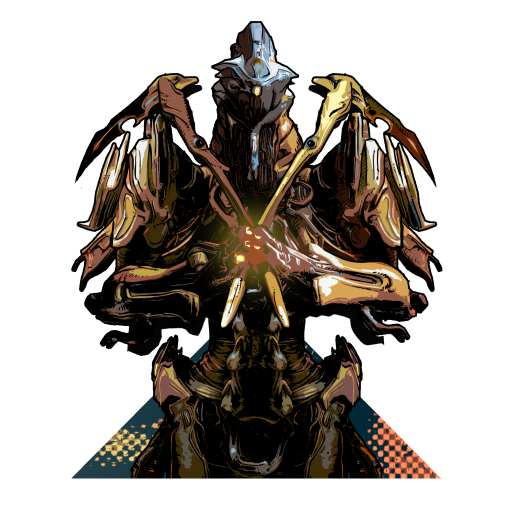 -Any plans to make the 4k endo sortie reward into an ayatan sculpture too? 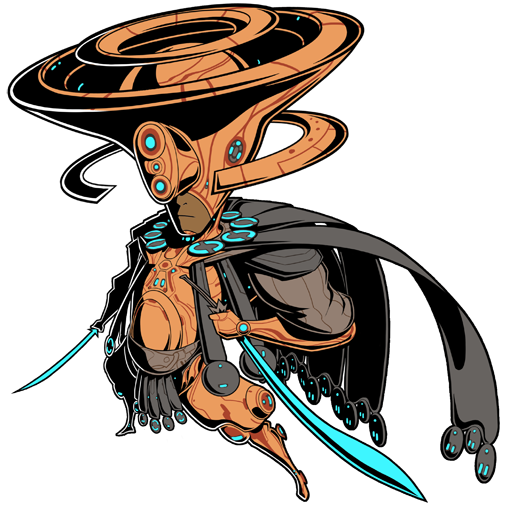 -Any thoughts of having arcanes equippable on multiple syandanas or something that does not limit my fashionframe? Not really a necessity but more of a convenience. 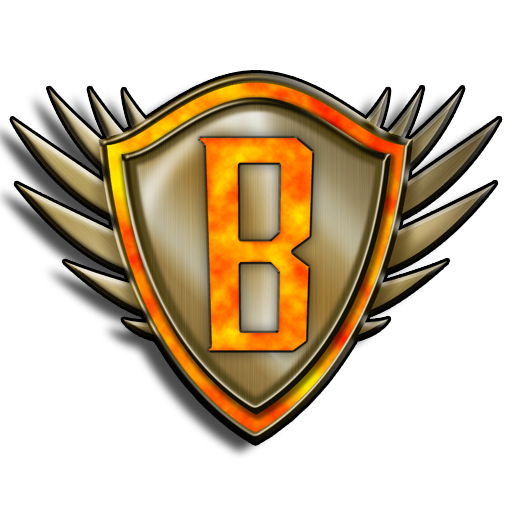 -Any thoughts on making the RNG bias in endless missions scale with enemy level? I mean having it so that you have more chance at rares from each rotation the longer you stay in. -Any plans on bringing back the old arcane helmets as maybe a rare reward for some missions/raids/events/tac.alerts? -Given the recent mentions of Nef Anyo in the Glast Gambit, will he ever be a boss in his own raid? -Any details you can give on what the future may hold for the alignment system? -In the past you mentioned the cysts being used for some future mechanic. Is that still an idea in the works, or can I finally cure all my frames without having to worry? -Will prime unvaultings ever be released with an accessory-only pack? If not are there any particular reasons why not? -Any thoughts on giving Mag, Nightmare LoR sekhara, Vandals, Wraiths, etc the PBR treatment like the Supra Vandal? -Any plans on releasing Archwing dual stat mods for the 3 other elemental damage types? -Ever considered giving the Seer Vor's teslas for just CC as an alt-fire to introduce new players to the alt-fire mechanic more easily? 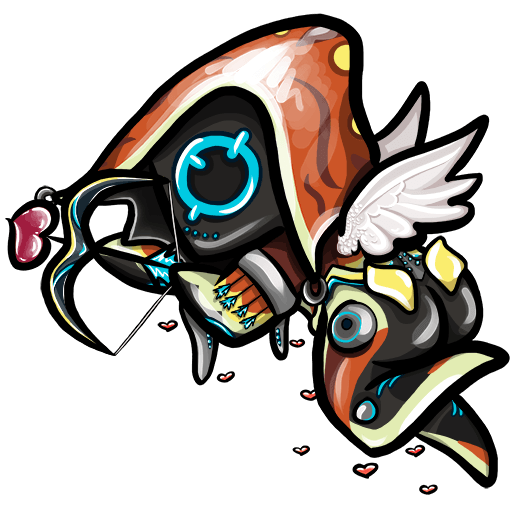 -Any plans to release more syndicate cosmetics? 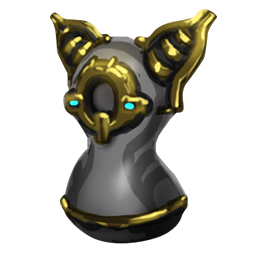 Also maybe a Simaris syandana? Many Devstreams ago, we got told there was some ideas with Relays. 1: Clans could rent rooms to recruit other players. 2: Further into the starchart, the bigger and grander the relays would become. Even maybe with other statues other than Rhino. What happened to these ideas? When we will get the new (corpus and tenno) pump-action shotguns? I'M PUMPED FOR THEM! 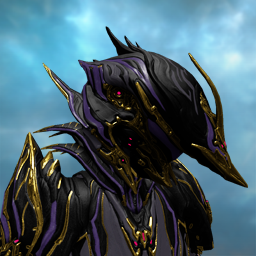 Looking forward to seeing Oberon Prime. The frame has always been a favorite of mine. The problem with the frame was that it was a jack of all trades, but didn't have abilities any better than other frame could do. Also, I want to vent on the last weapon nerfs. You guys have made the Tonkor virtually useless, and the Synoid Simulor is now a mid-tier weapon instead of one that could be taken on high level missions. When I see guys spamming abilities of frames that are way out of proportion to the game, I have to wonder why single out certain weapons because guys have complained about them 'ruining squad enjoyment'. Speaking about ruining squad enjoyment, you guys need to fix the issues that Limbo causes on missions. I have never felt the frame how much relevance within the game, and now it causes all kinds of issues with its abilities. These include being able to pick up items, not being able to damage enemies, and all of this combines to put squad members in jeopardy instead of protecting them. 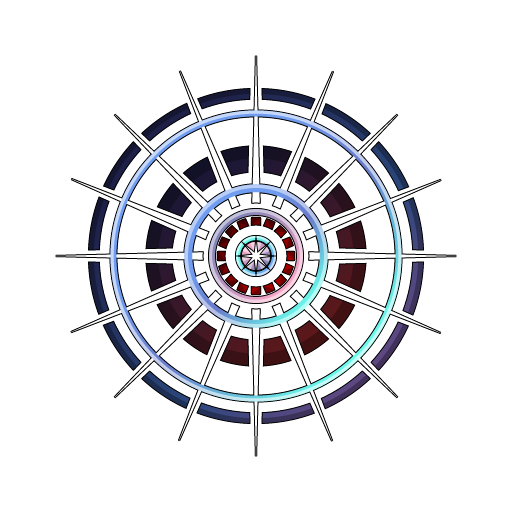 I should not have to 'roll out' of some ability that other frames cause, and this goes back to the spamming issues that are caused by Chaos Sphere, Banshee's blowhard, or some others that will go without being mentioned. 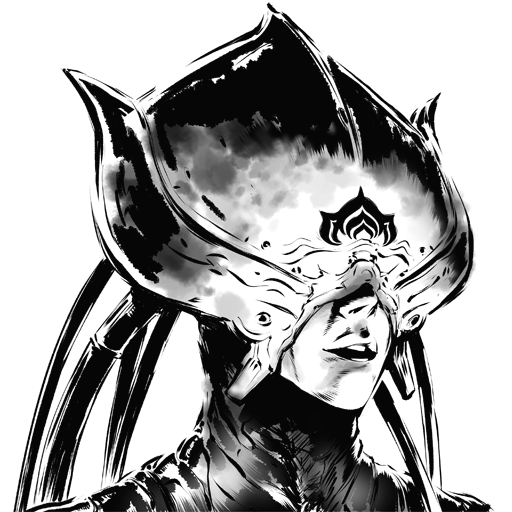 This does not mean I do not like Nyx, Banshee, and the so-called other frames. I do like them, but do not agree with the spamming of abilities (Excalibur) while you decide to nerf certain weapons/frames (Ash) because you guys get a lot of whining from guys that never used these game components. Can you address if Oberon will get any further tweaks for his prime release to make him feel more polished? If not, can you at least address his current increased energy drain for Renewal with ally specters/shadows/maggots/razorflies/rock golgems/etc...? There seems to be a disappointing trend of putting out reworks and then leaving the the feedback threads unreplied to. 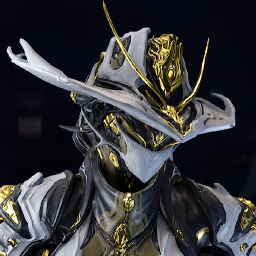 Question: Are you going to make a way to remove the attributes of the original Arcane helmets and apply them to other helmets, Syandanas, or other cosmetics? 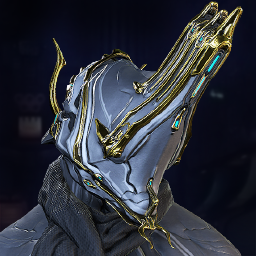 It would be great to finally use my full deluxe skins, or the newer helmets with the added bonuses of the Original arcane helmets. I wouldn't mind any of the negative effects at all if I could always use the helmet I visually prefer. Also when is the next migration option for PC to Console? Hello Rebecca and team . 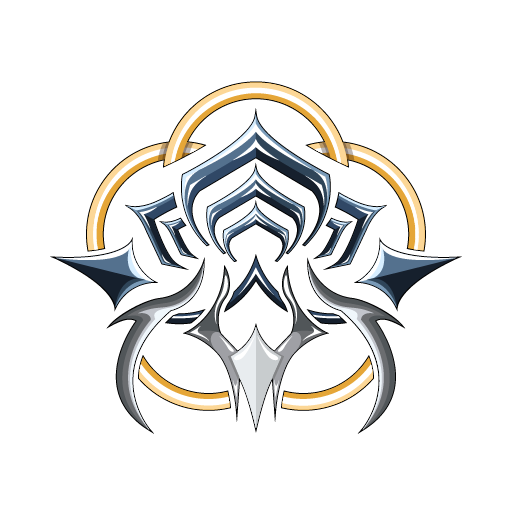 Absolutely love warframe and the labor of love that goes into it. Thank you. 1. Any word on dojo updates? Maybe medieval, african tribal, or. ancient Egyptian art? How about ability to set music from the game in dojo. 2. Could we possibly get a shrink ray? plsssss it would be fun! !